The great Warren Miller may have passed away in January, aged 93, but his legacy will continue to live on through annual films released by Warren Miller Entertainment. 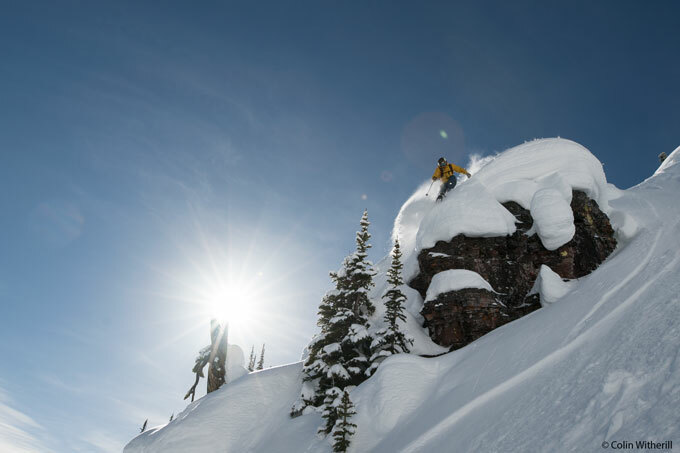 When a Warren Miller film comes to town, it means that winter is just around the corner, and it’s always a good kick-start to the season. 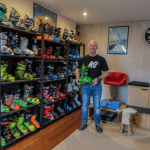 The latest film is called Line Of Descent and the Australian premiere will be in Sydney on May 16 at the Hayden Orpheum in Cremorne. Melbourne, Victoria. – 26th of April 2018 – This autumn, the annual tradition is back to salute the start of winter. 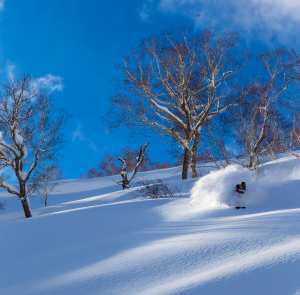 The world’s biggest name in snow sports cinema – Warren Miller Entertainment— celebrates its 68th ski and snowboard film with downhill thrills, global adventure, and a nod to those who taught us to slide on snow. Snow riders are a family—one big tribe comprising many smaller ones. Familial rites pass down through generations. 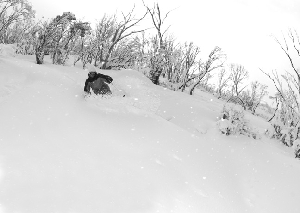 Skier roots grow deep in high mountain soil. Line of Descent celebrates just that, the lineage of legendary athletes through a multi-generational cast of skiing’s icons and fresh faces, including Tommy Moe, Jonny Moseley, JT Holmes, Lexi duPont, Seth Wescott, Kalen Thorien,Marcus Caston, Jeremy Jensen, Griffin Post, and more. 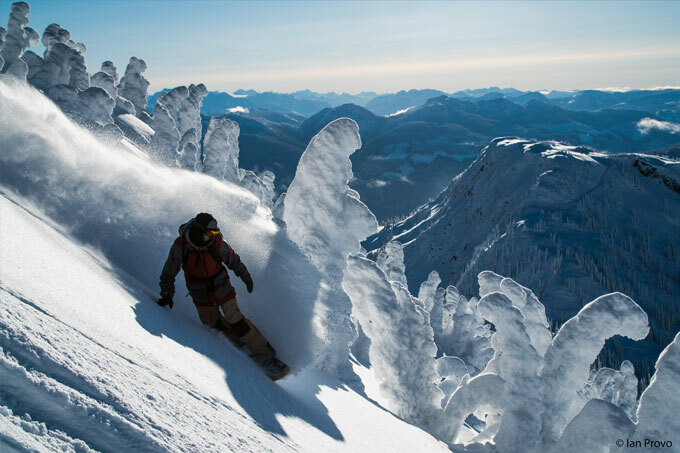 Ride along on a stunning cinematic journey as we travel near and far, descending some of North America’s deepest lines in Jackson Hole, Montana, Silverton, Squaw Valley | Alpine Meadows, and Steamboat. 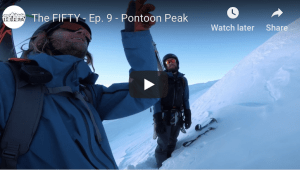 From splitboard to powsurfer, motorcycle, dogsled, and snowmobile, the athletes employ nearly all possible means to chase winter along the Beartooth Pass, the French Alps, New Zealand, British Columbia, and Norway. 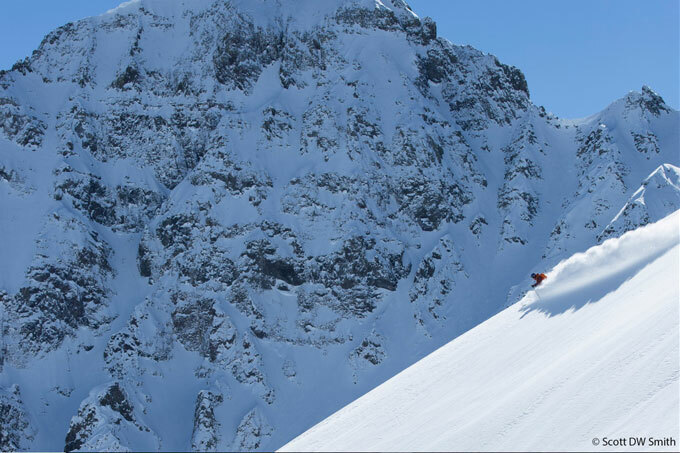 Since 1949, ski families have cheered the official kick-off of winter with the ski film company that started it all. As the family grows, the traditions grow richer. 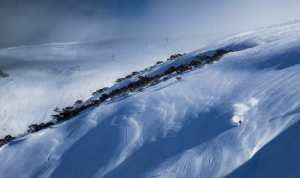 Warren Miller’s Line of Descent will premiere nationwide in Sydney on May 16th, 2018, at the Hayden Orpheum in Sydney. Screenings will then sweep across Australia, from New South Wales to Victoria, Queensland, Tasmania, Western Australia and South Australia from May to July. Tickets are now on sale, and early bird tickets will be available online until the week before each screening. Film attendees will enjoy lift ticket and gear savings from Warren Miller resort, retail, and partnered brands and be entered to win nightly prizes like swag and ski vacations.